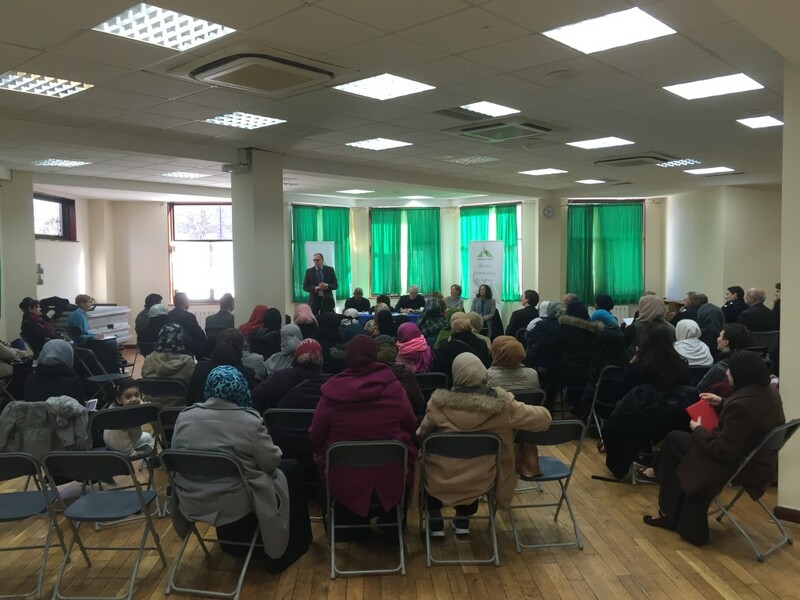 Today, hundreds of Muslim women attended a meeting organised by Finsbury Park Mosque and Jeremy Corbyn MP to discuss the issue of Islamophobia and to share their experiences. 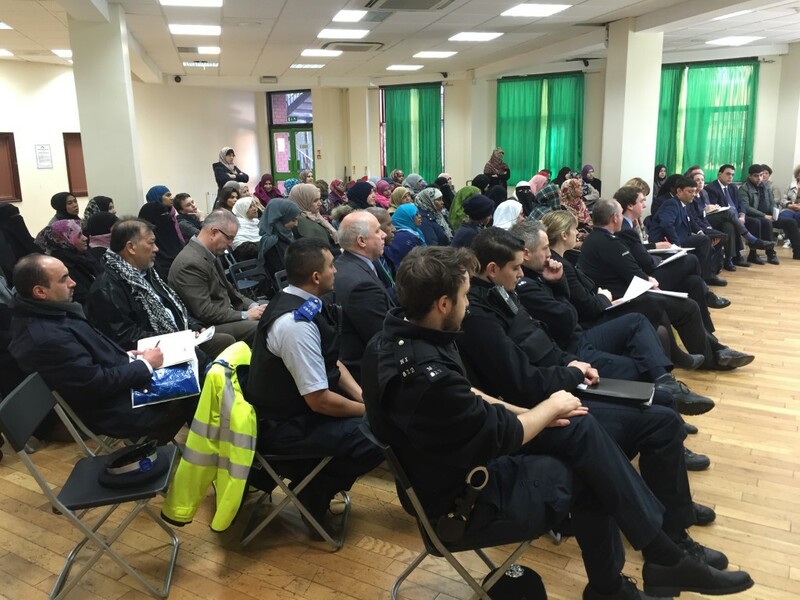 The meeting attended by Mohammed Kozbar, Chairman of the Mosque, Cllr Asima Shaikh, Executive Member for Communities, Colin Adams, Chair of Islington Hate Crime Forum, Detective Chief Inspector Paul Cheadle and Siwan Hayward, Deputy Director, Enforcement & On-Street Operations, TFL, and chaired by Jeremy Corbyn. The aim of the meeting was to listen to the effected women, to reassure them and to encourage them to report; Also, to understand the role of community organisations in helping women to report. Many women shared their stories with the audience and how these incidents effected their daily life. 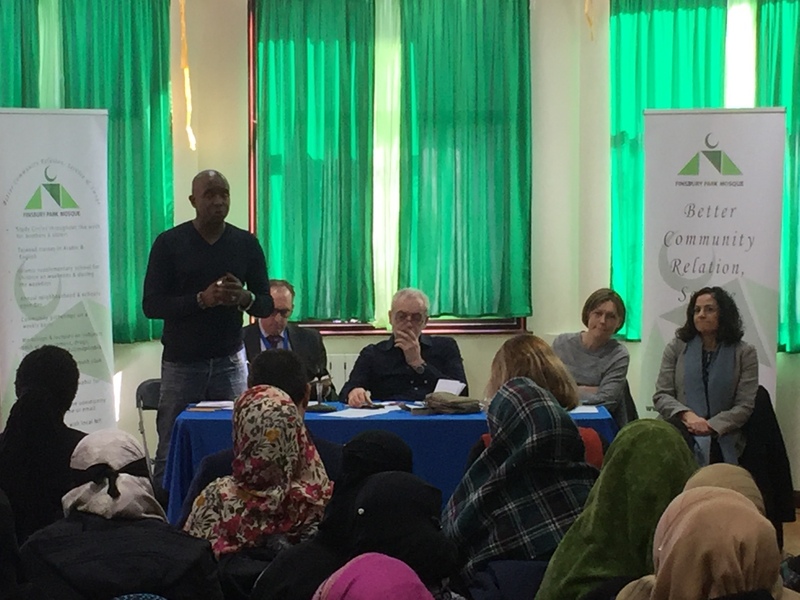 The meeting was very productive and an opportunity to strengthen the community response in Islington to hate crime in general and Islamophobia in particular, and ultimately to develop a shared strategy to address these concerns. it has been agreed that further meeting will take place in the near future.